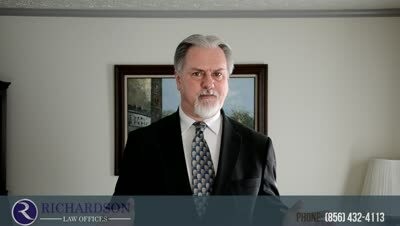 What Happens If I Can No Longer Make the Plan Payment in My NJ Bankruptcy? If you stop making your plan payment in a chapter 13 bankruptcy, your case will ultimately be dismissed. However, that need not happen if you take immediate action after discovering that the payment is no longer affordable. The thing to bear in mind is: your payment plan is, in most cases, not written in stone. The courts understand that things happen in your life, such as illness, job loss, the birth of another child, the need to replace a car (and add a car payment), that can make it no longer possible for you to meet the current plan requirements. That is why there is a procedure to file a modified plan. Change the amount of the payment. You can do this by filing a modified income statement if your income went down, and/or a modified expense statement if expenses went up, like child care for that new baby. The resultant disposable income can then be used to recalculate your monthly payment on a modified plan. Extend the Term of the Plan. If your plan is for less than five years, you can extend the term of the plan at the lower payment, which can be quite helpful if there are certain debts that you still must pay. Convert to a Chapter 7. But what if there isn't any money left over? What if you are now barely getting by? In most cases, i.e. those where there is no remaining balance on a "must-pay" debt, you can simply convert your case to a chapter 7, wipe out your remaining debt (other than student loans and certain taxes), and move on with your life with a fresh start. The best approach is: this is your plan. Stick to it. If, in the future, however, circumstances change and you can no longer afford the payment, call your attorney. He or she may be able to do something that will address the problem and still get you the relief you need. Don't wait until you are in so deep that you cannot get out. Looking for more information on bankruptcy? 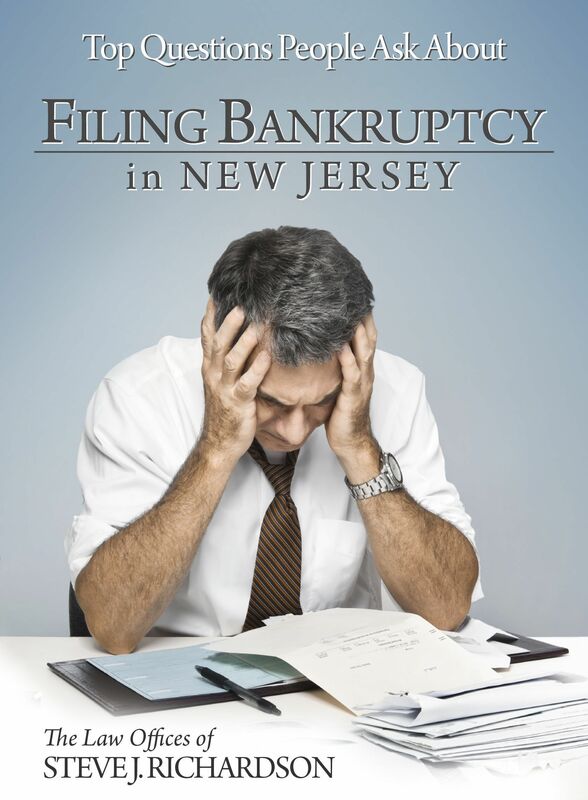 Then download my free book, Top Questions People Ask About Filing Bankruptcy in New Jersey. Are you a resident of Camden, Gloucester, or Salem County New Jersey and have more questions about bankruptcy? Get the answers to the most frequently asked questions by downloading my free book, Top Questions People Ask About Filing Bankruptcy in New Jersey. It will give you the answers you need all in one place. Then call me at 856-686-9910 or contact me through this site for an appointment for a free consultation to discuss your case.